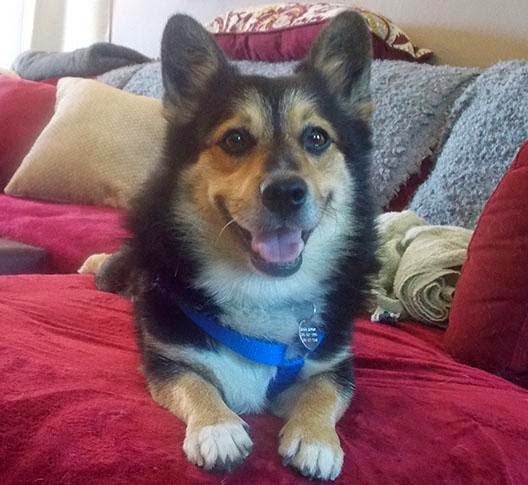 Thursday #Corgi Adoptables: Mister of St. Louis! 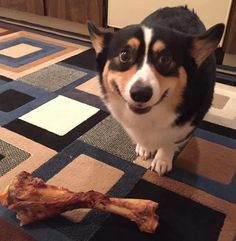 We’ve got something a bit different today on The Daily Corgi. 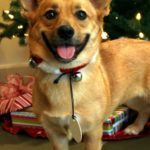 A guest post from Pet’s Second Chance of St. Louis, Missouri, about a terrific, adoptable boy ready to find his forever home within 400 miles of St. Louis. Sweet and cuddly, that’s our Mister! 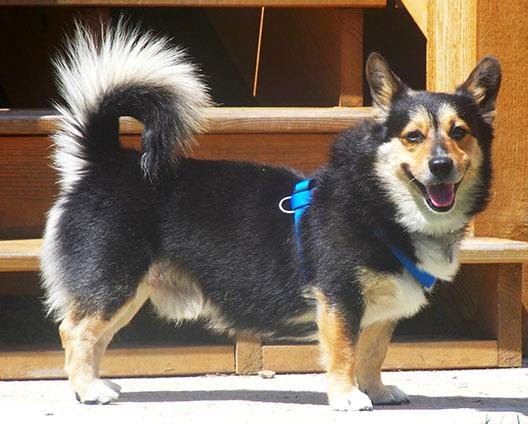 Mister is estimated at 5 years old and is a Pembroke Corgi with a tail! We just love tails, don’t you?! Mister enjoys long walks, snuggling on the sofa and playing with his toys. He is affectionate, friendly and has a wonderful temperament. He’s a smart boy too, with a desire to learn. Mister is good on lead, and really loves his walks! He is hoping that his forever family might enjoy long walks around the neighborhood or hikes in the park. As soon as he sees his leash come out, he dances and wiggles in pure delight! 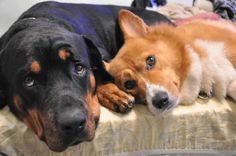 He gets along fine with most dogs, but really likes his feline companions in his foster home. The kitties in his foster home think Mister is pretty cool too! He knows not to chase them and is happy to share a spot on the sofa with them. While Mister is a-tug-of war expert and superb backyard bird watcher, his mission in life is to be the best cuddle bug ever. Devoted and loving, Mister wants to be with his family. He loves his belly rubs, scratches behind the ears and resting his head in your lap for more petting. Mister is also very playful and likes his soft toys and tennis balls. 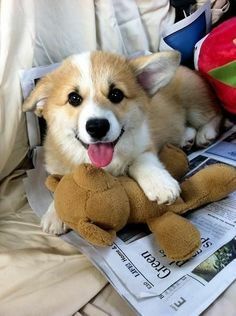 He likes to play tug of war, but if you don’t want to play with him, that’s not a problem! 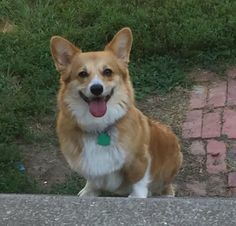 He will jog around the yard, tossing his toy up in the air, happy to entertain himself. He likes his bouncy tennis balls too. He bats at them with his front paws, and then playfully brings them back so you can bounce it all over again for him. He is quite the character! While we don’t know much about his previous life, we do know that he was dropped off at a shelter by his previous owner. This must have been devastating for this handsome little guy, who only wants to please his family. Mister is getting used to his crate in his foster home, and will now go in his crate willingly for a treat. 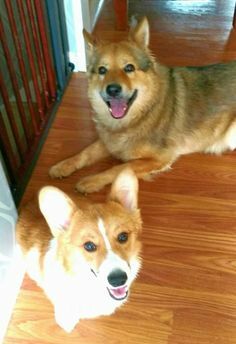 Although if his family is home, he does not want to be in his crate. He will bark and bark. 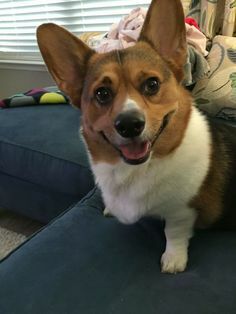 He wants to be with his family. He does, however, sleep quietly in his crate at night, next to his foster mom’s bed. 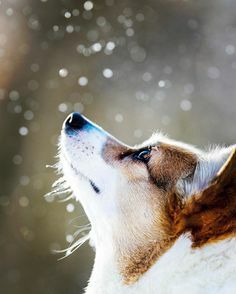 All dogs, and people, have their little quirks. 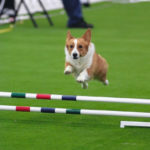 Mister’s bubbly personality exemplifies the true spirit of the Corgi breed: outgoing, intelligent and loyal. Mister is a lovebug extraordinaire who would love nothing more than to be your forever best friend, especially if you let him hide his cookies in the sofa! Mister would do best in an only dog home with an active family. He doesn’t like to share his person with other dogs. He is fine with cats. Mister is up-to-date on vaccines, and mostly crate trained. When we got him from the shelter he had some medical issues that needed to be taken care of before his neuter. He is now neutered and will soon have a dental. Mister is microchipped. For more information, please call 314-422-2350 or email claireelizabeth@petssecondchance.org. A fenced in yard would be best. We do not adopt to families with small children or electronic fences. 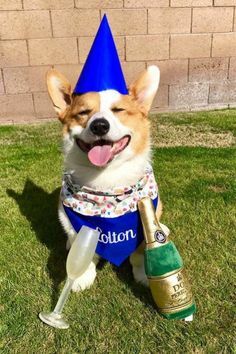 Corgi On, Mister! 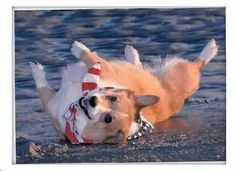 And thanks to Pet’s Second Chance for including The Daily Corgi in expanding the search for his forever home. It’s an honor and a privilege to help such a great group who does so much important work. Tip of the nose to you and a great big barOoOooooOoooo! 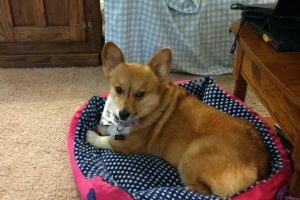 Corgi Rescue: How we can help! Mister sounds like such a wonderful boy. I hope you find your forever home very soon! I was just picturing him playing with his toys in my mind as I read his bio. Wonderfully written!